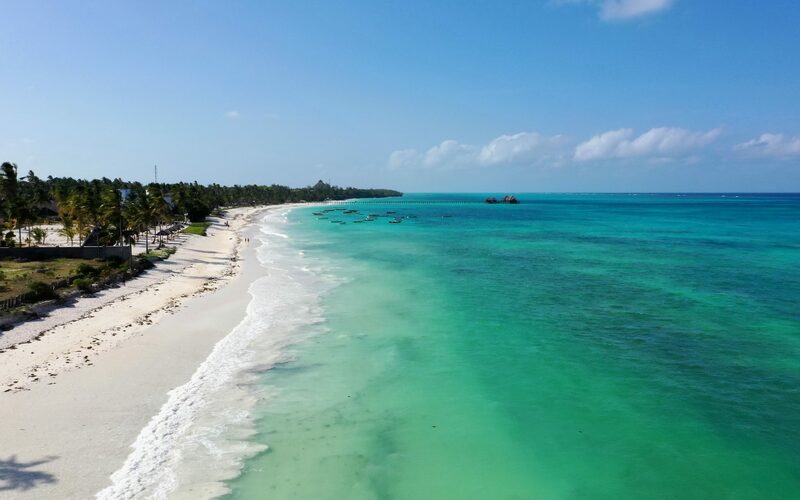 Relax on what is one of the most beautiful beaches that you can find in Zanzibar. 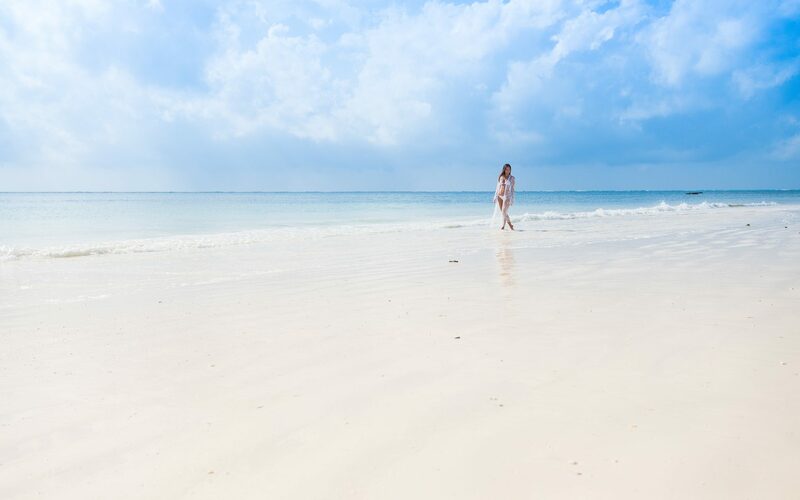 A stretch of pure white sand, engulfed by a garden of palm trees and flowers. 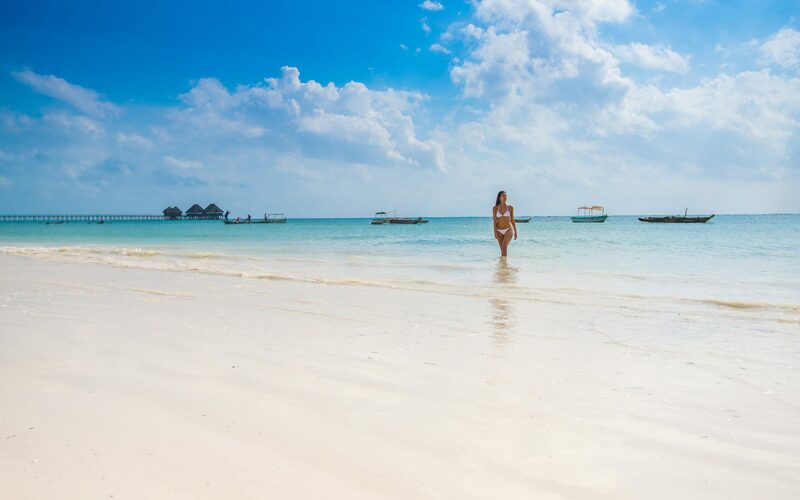 Located on one of the most beautiful beaches of Zanzibar, The Sands Beach Resort directly overlooks a splendid and unspoiled expanse of white sand lapped by crystal clear sea. 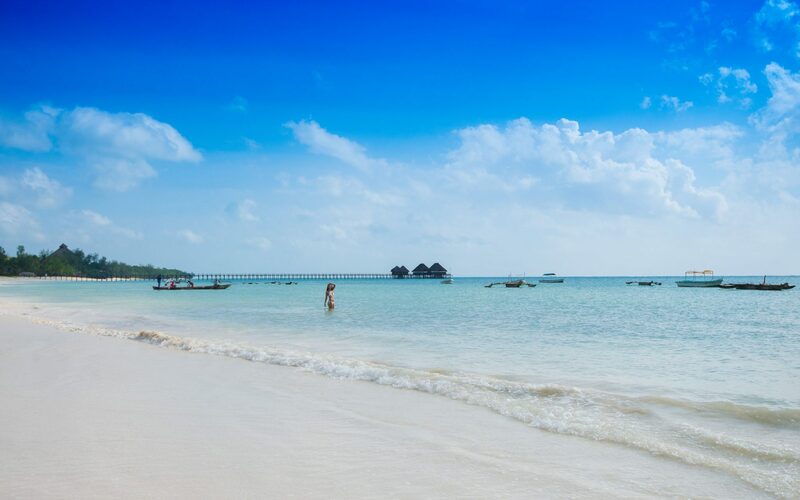 A show of peace and uncontaminated nature for your most hidden desires. 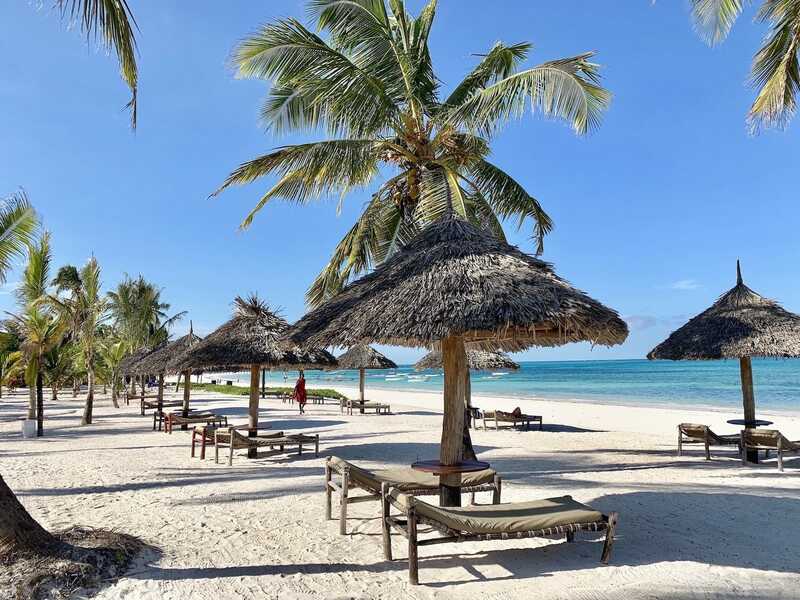 In respect of nature but attentive to your comfort on the beach you will find comfortable furnishings with sun beds, deck chairs, canopy beds. 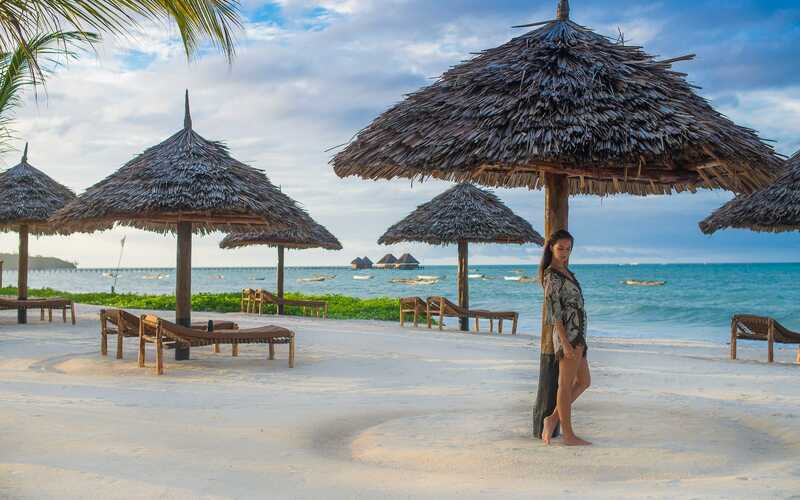 Moreover, directly from the beach, you can find refreshment at the bar or restaurant to enjoy the company of friends while sipping a fresh cocktail or savoring one of our typical recipes, all without losing sight of what nature offers you.